While not the most photogenic country I visited, Iran doesn't lack great cities worth visiting. The rich culture and history is visible everywhere. 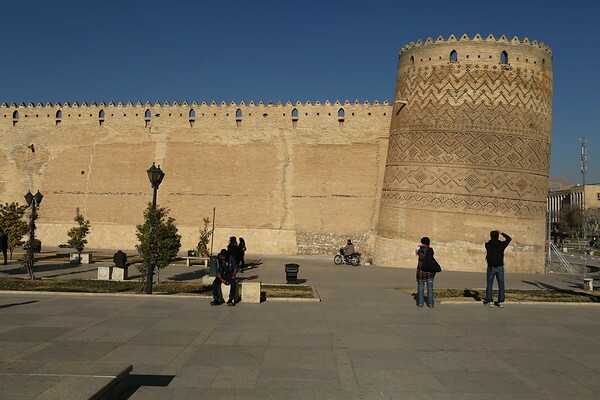 Karim Khan Castle in Shiraz resembles a medieval fortress.